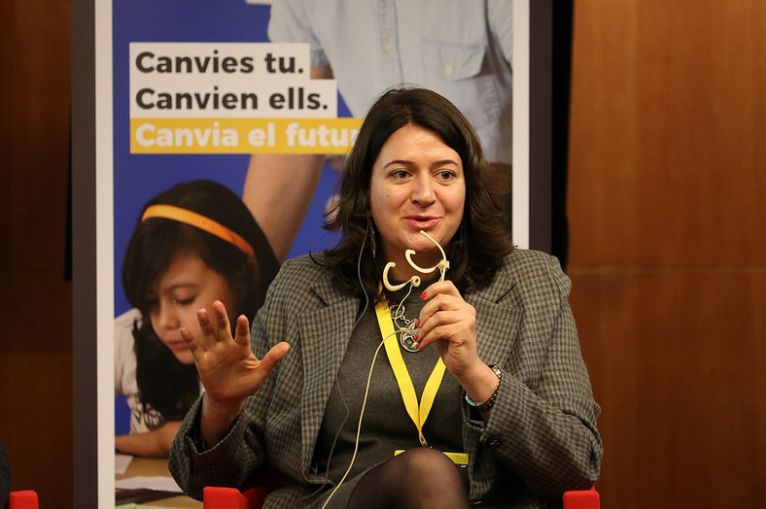 On Saturday 14th April 2018 a National Dissemination event was organized in Barcelona with participants, educational stakeholders and other political influencers. 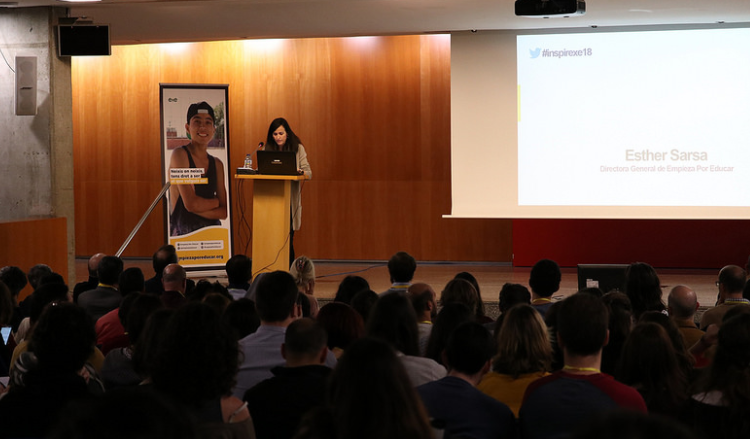 InspirExE is a national education event where teaching induction programs -like NEWTT- and their impact in equity was the focus.International and national speakers shared their experience and best practices related to teaching induction programs. 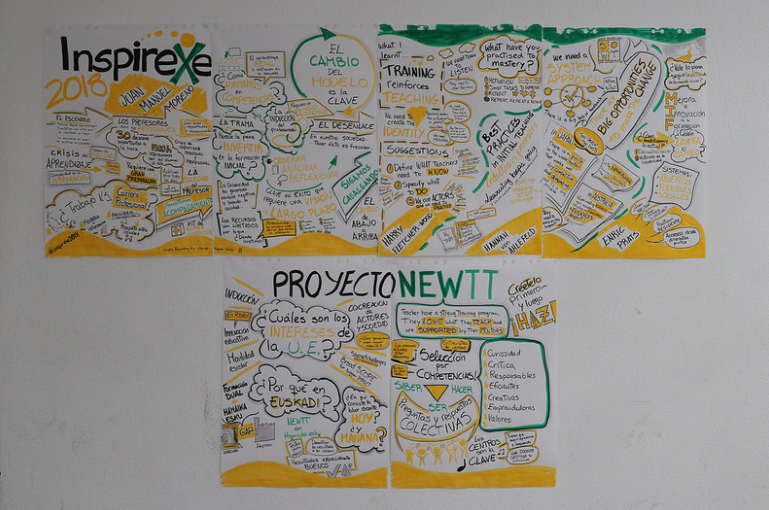 InspirExE was a key milestone for the dissemination of NEWTT project where the attendees learnt about and reflected on the importance of teacher training and induction programs.